We're seeking fun loving franchisees (who we call farmers) to join our brand to deliver moosical sessions for the under 5's in their local area. 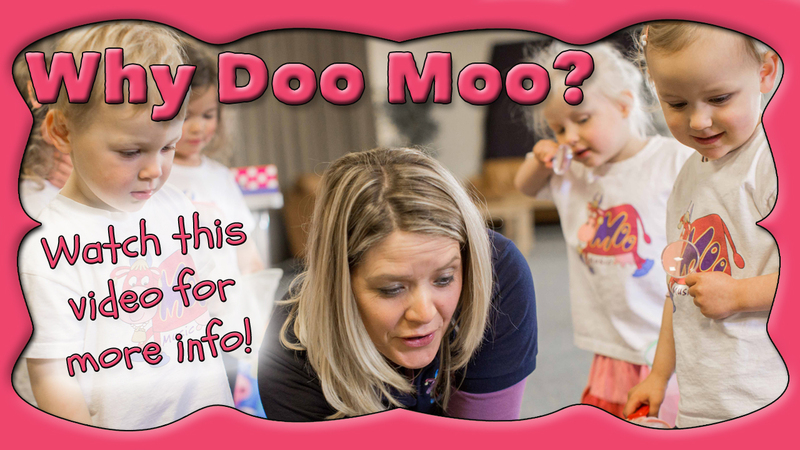 Maggie Moo Music is a truly unique, flexible, exciting, energetic and fun children’s business opportunity. Although a music franchise you don't have to be musical to run it! We need more farmers Australia wide. Having launched in Australia late 2016 we now have farmers running moosical sessions in Western Australia, Queensland, New South Wales, and Victoria. As our brand recognition grows we need more farmers nationwide. As long as you have a love for fun, music, and children, no other experience is needed. We provide unique Maggie Moo music, moosical session plans, and a great brand including the Moo Crew characters. Our Franchisees (Farmers) run music sessions in their own territory utilising the amazing brand and Moo Croo, over 125 original songs and the comprehensive session plans. Local franchises are available from as low as $6,250 plus GST. If you would like to know more about becoming part of the Moo croo fill in your details on this page and we’ll be in touch with an information pack.